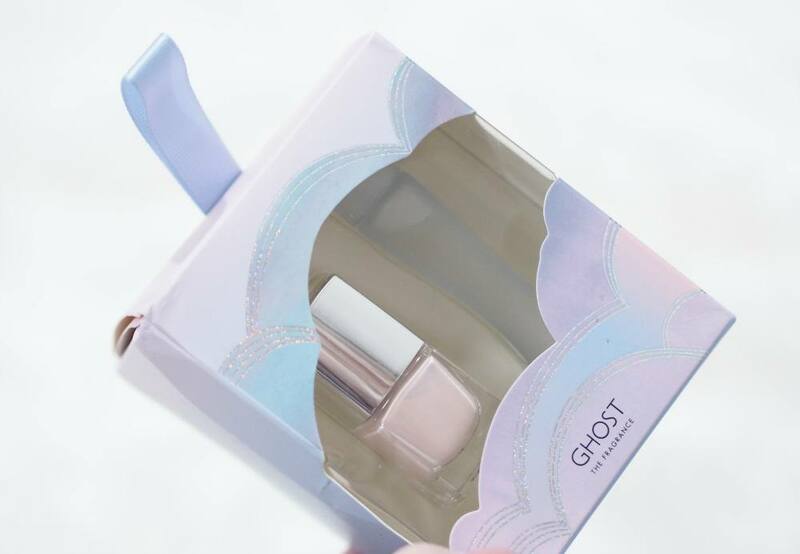 The GHOST Whitelight fragrance is a special one as it was created by GHOST with The Perfume Shop, and I reviewed it in full here on my blog previously. Ghost drew on the sensory knowledge of the in-store fragrance experts at The Perfume Shop by sending vials of the fragrance to 266 stores across the UK. 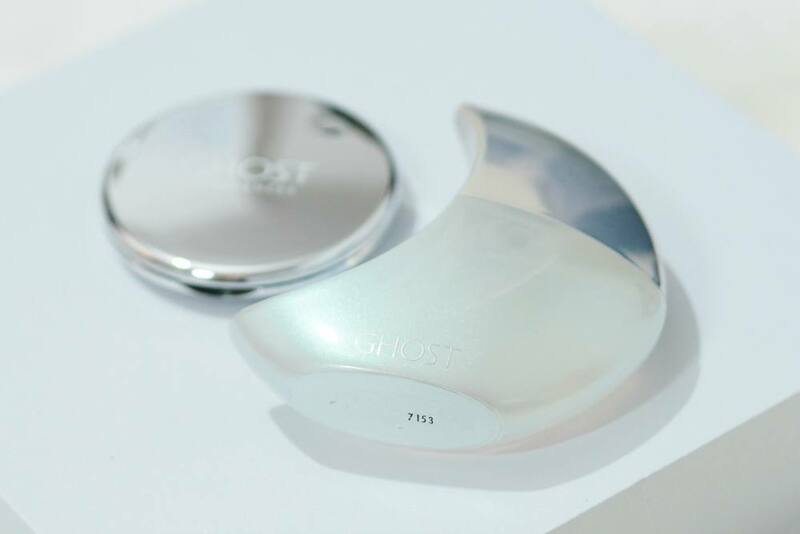 A total of 1200 experts at The Perfume Shop hand-selected their preferred vials, providing sought-after feedback to determine the final Ghost Whitelight fragrance. This set contains a 30ml size of Whitelight as well as a pretty silver mirror, with mirrored packaging. 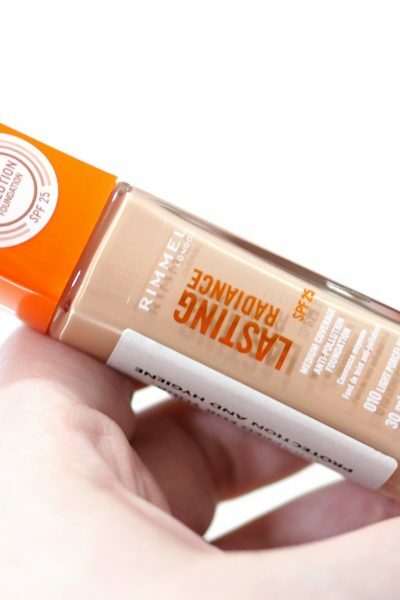 The notes for Whitelight include; top notes of peach, mandarin and pear, and with an heart of jasmine, violet and rose and a base of patchouli, amber and vanilla. Being totally honest, Whitelight is my least favourite GHOST fragrance as I just don’t like jasmine based scents but if you like white florals you’ll love Whitelight. 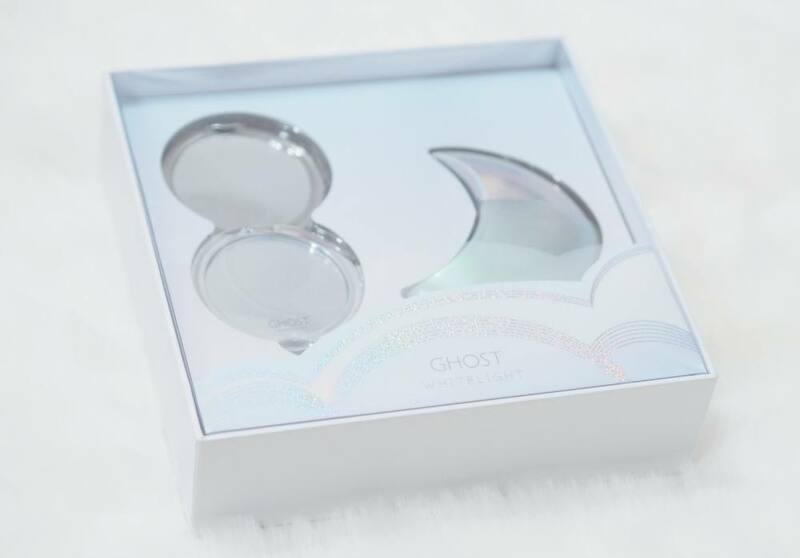 The bottle is stunning too, with an holographic finish to the same eclipse moon shaped bottle as GHOST Eclipse. Next up for my GHOST Fragrance Gift Sets is a set of baubles. 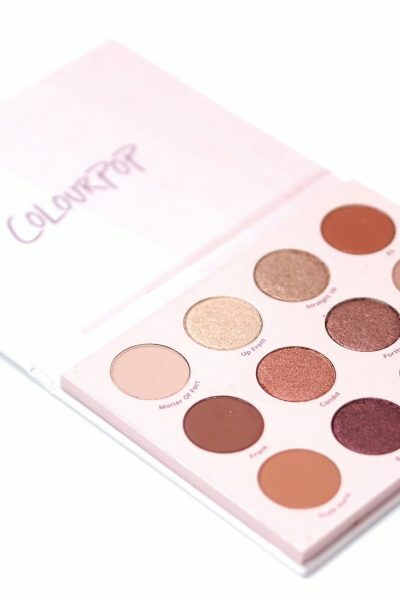 I remember when beauty baubles was a rare and novel idea but now every brand are doing them, and they’re such a cute gift idea if you have a lower price limit when purchasing gifts. 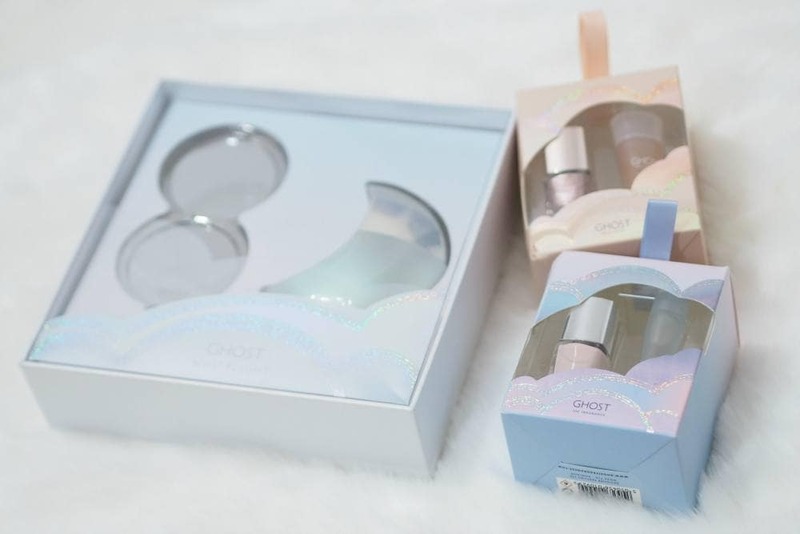 GHOST have created a selection of baubles for their fragrances which all come with a GHOST nail polish, in really cute little boxes with a colour co-ordinated ribbon on the top of the box so they could be hung from a tree should you wish to. 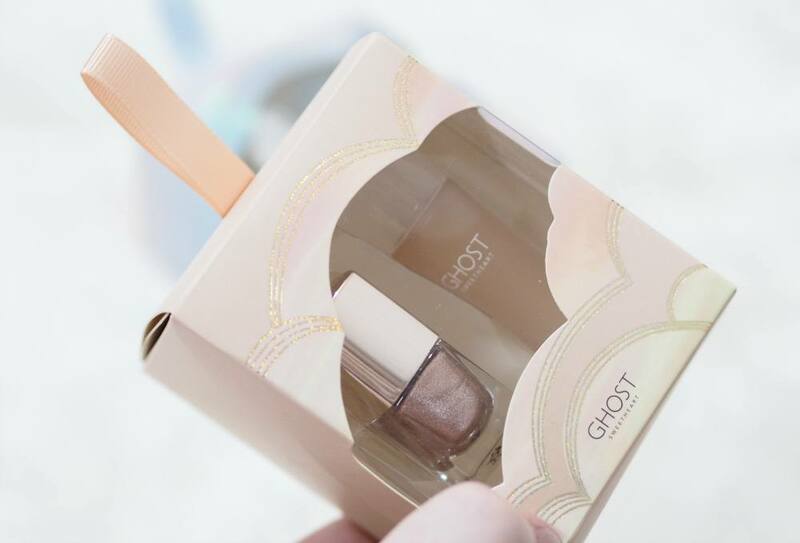 GHOST Original is such a beautiful fragrance, and the polish included in the bauble is a milky pink colour, whereas the GHOST Sweetheart bauble contains a metallic gold shade. 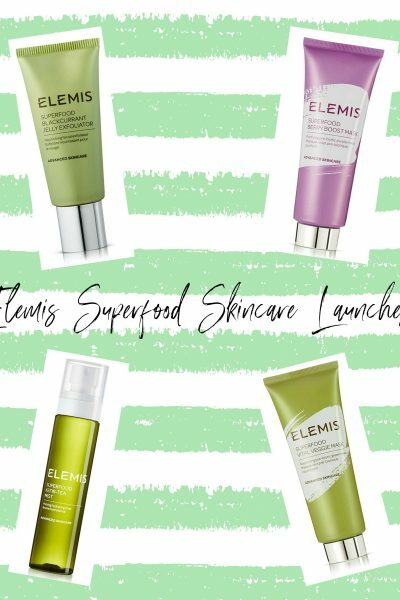 Each bauble contains a 5ml miniature bottle of the fragrance which are very handbag friendly, and they’re not going to break the bank at just £8 each. 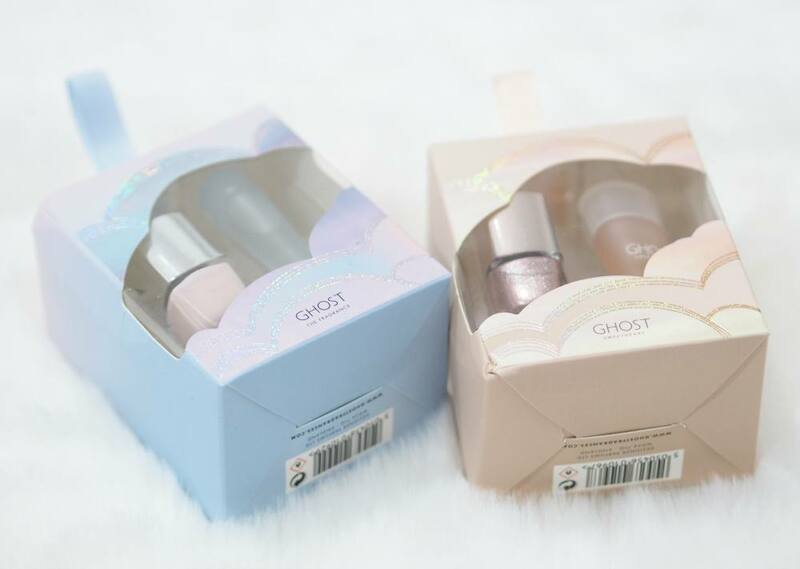 I would really like to know what your favourite GHOST fragrance is?